This Microsoft Excel Hint is an important one for Mac Excel users. Unlike many of the other Excel Hints over the years this post is not telling you how to do cool keyboard shortcuts or how to write an if statement, rather this Excel Hint can serve as a guide to those Mac Excel users that need to decide which version of Excel for the Mac to use. 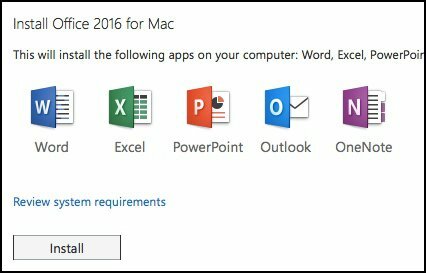 Many people that own a Mac still use Microsoft Excel 2011. For those people they now have a choice to upgrade to a newer and you would think, better version. But wait, according to many of the best known members of the Excel community, upgrading might not be the best choice. On our sister site we have a good post on this topic, and it may help you to decide. And if you are interested in upgrading, you may want to see if there will be an Excel 2019 for the Mac, as the Windows version ships in the 3rd quarter of 2018. This was just a hint, if you want to read the whole story, then please, visit our sister site, Excel Consultant, and read the post by clicking here.